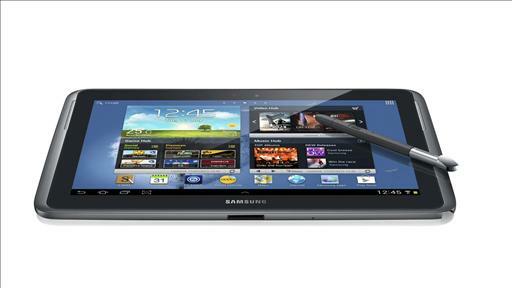 The Samsung Galaxy Note 8.0 makes a formidable competitor to the iPad mini, but one improvement could make it better. 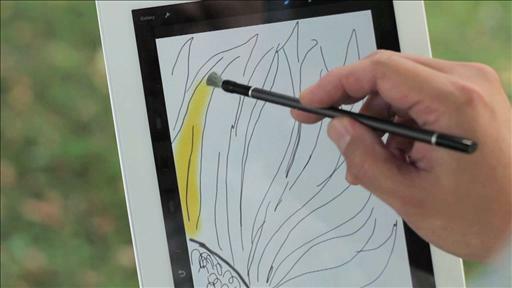 Microsoft’s Surface Pro tablet has some of the attributes of a laptop and is capable of running full-featured Windows 8, though at a price — in dollars and pounds, says Walt Mossberg. 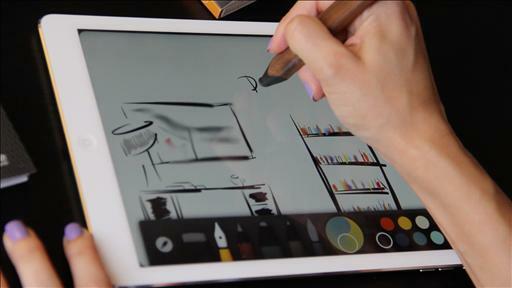 The Samsung Galaxy Note II is a gorgeous phone — if you like ’em big. 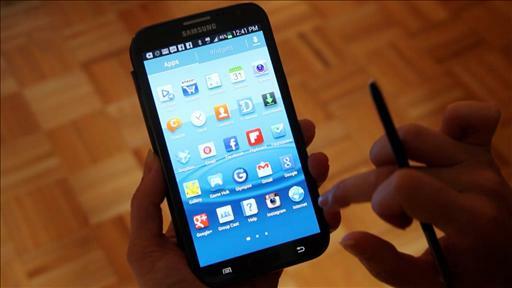 Samsung unveils The Phablet, Part II. Find today’s smartphones to be puny? Then check out T-Mobile’s latest addition. Samsung says it has shipped five million units of its Galaxy Note, a $300 smartphone-tablet hybrid with a 5.3-inch screen that hit the market last October. It’s unclear exactly how many units of the device have been sold; in February, Samsung said it had sold more than two million units worldwide. 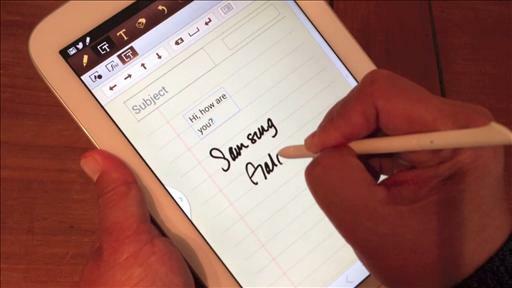 In his review of the Galaxy Note, AllThingsD’s Walt Mossberg said that some users might find it appealing as a stylus-driven small tablet, but he couldn’t recommend it as the main mobile phone for most people.